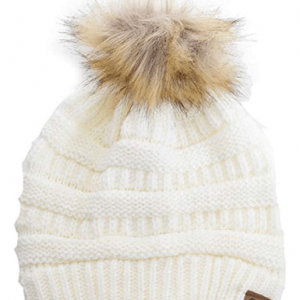 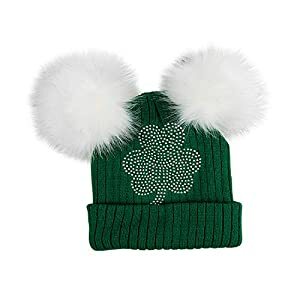 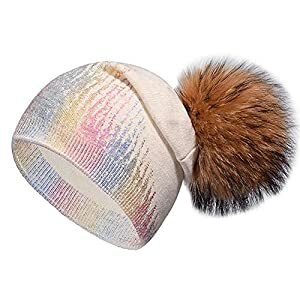 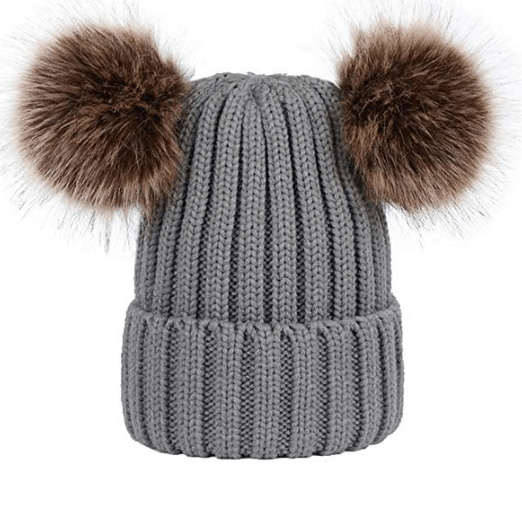 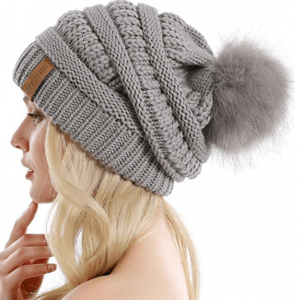 This double faux fur Pom Pom beanie comes with removable ears. 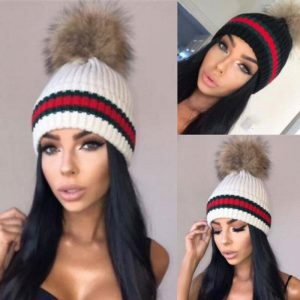 It comes in ten different colors to fulfill all types of fashion needs. 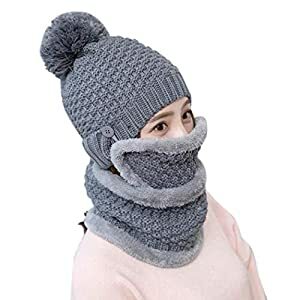 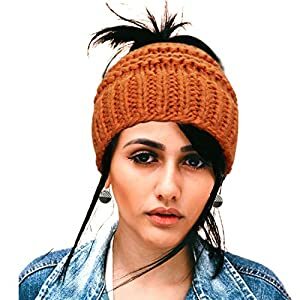 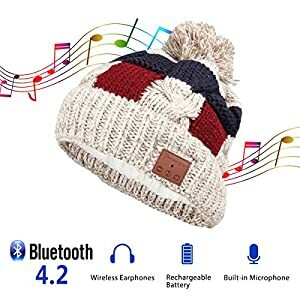 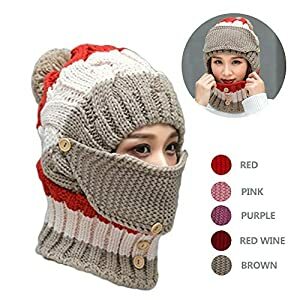 Apart from being exclusively unique and stylish, it aims at keeping you warm during the winter season, as well as, making you feel super cute. 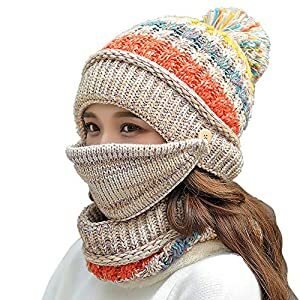 Adding on. 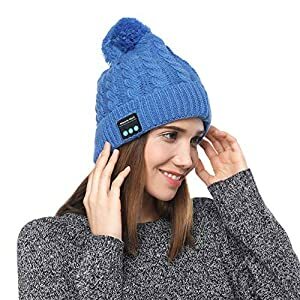 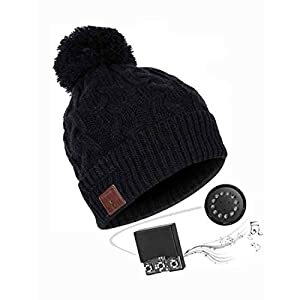 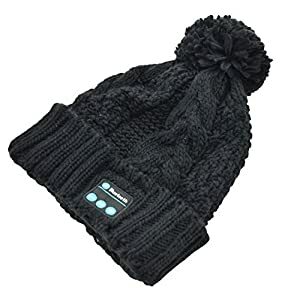 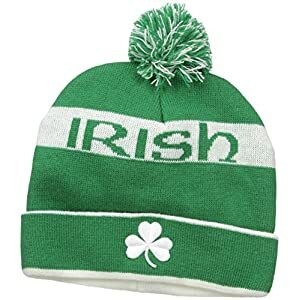 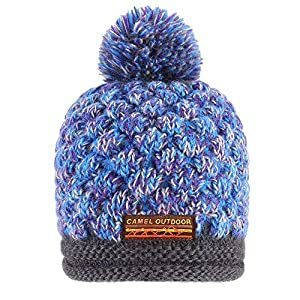 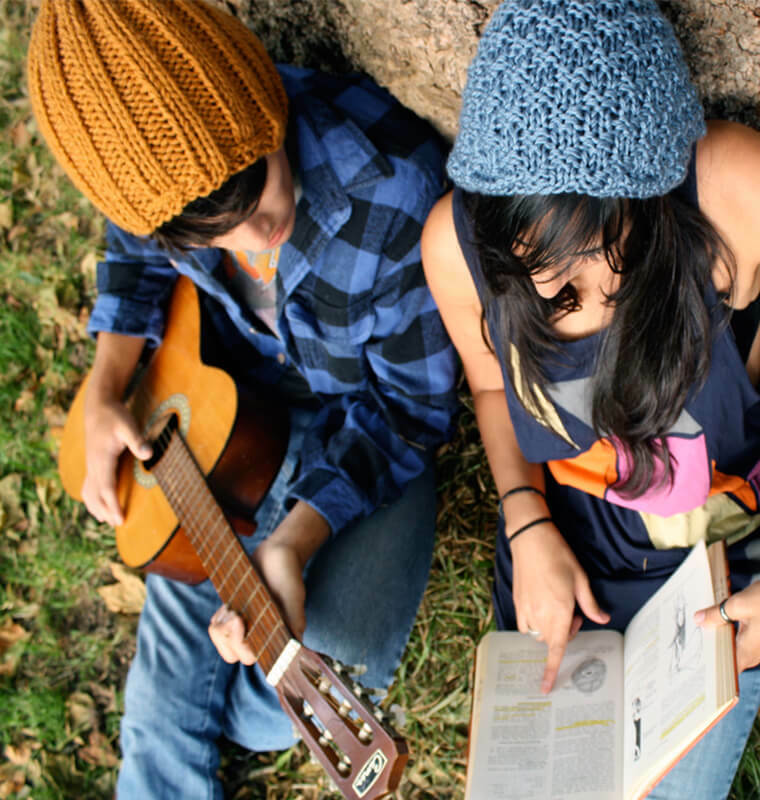 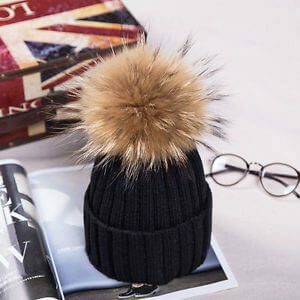 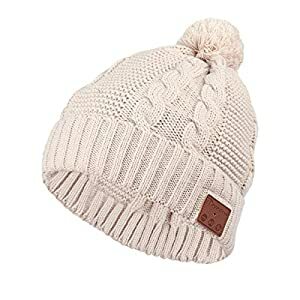 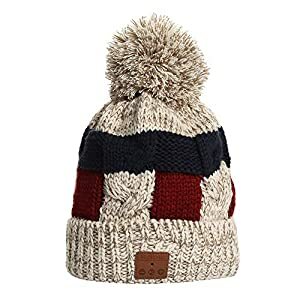 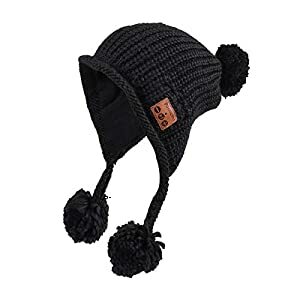 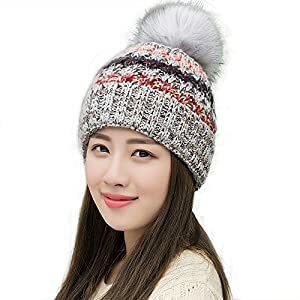 This fashionable pom pom beanie is free size, so size should not be a reason to worry at all.